You love pizza but can’t have wheat or gluten? Well we have the perfect solution for you. 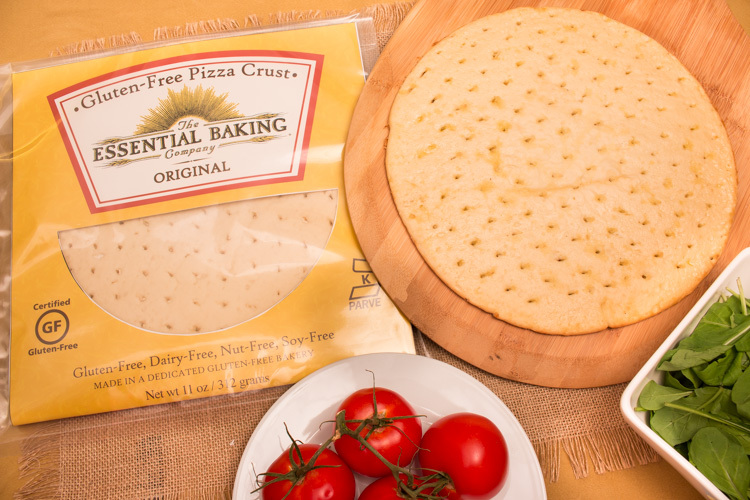 Our Gluten Free Pizza Crust makes its way into grocery stores on April 15th. 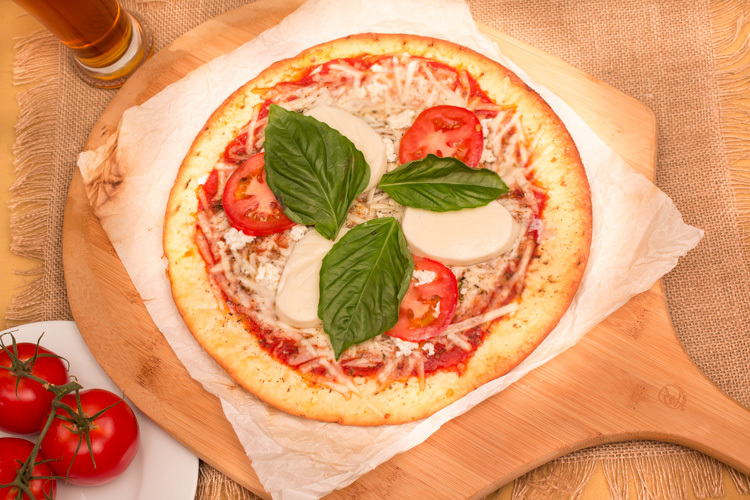 Now you can create your own Italian-style masterpiece with our gluten-free pizza crust! Made with the highest quality ingredients without preservatives in a dedicated gluten, dairy, soy and nut free facility, this crust has exceptional flavor and texture your whole family will enjoy. Add your favorite toppings for the perfect pizza that’s right for you. unopened pizza crust fresh in your pantry for months without freezing it! You can keep them handy for that anytime pizza craving. sauce and add your favorite toppings. It’s always fresh, never frozen. Riboflavin (Vitamin B2), Niacin, Iron, Folic Acid.